Are you looking to skip the traditional birthday cake and offer them an nontraditional gift? A mountain safari experience could be the answer. The trip takes place in the height of Faraya mountains. 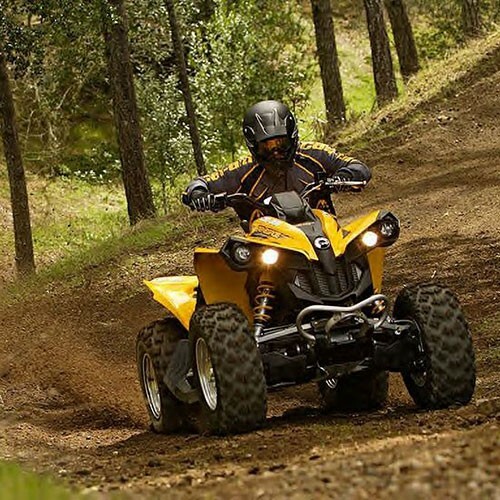 It includes a 1 hour ride on quads in summer and snowmobiles in winter along with visit of major attractions in the region such as Faqra Roman ruins, the natural bridge or Chabrouh dam.